Shane Chen should be a very rich man — a multimillionaire at least, possibly even more. He is one of America’s most prominent inventors, ideating and producing groundbreaking electric-powered personal vehicles. 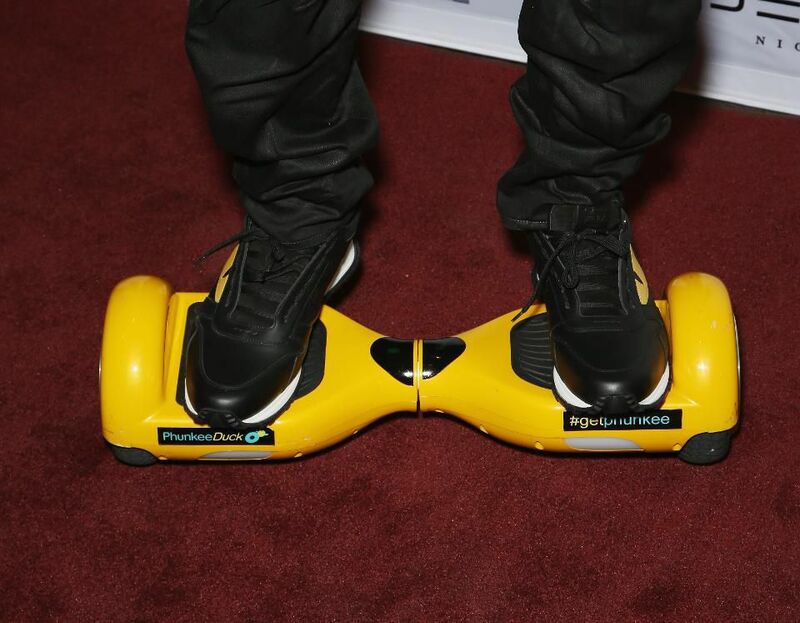 In 2015 one of his products struck it big: the hoverboard. This should have been an inventor’s dream — something that he imagined and developed sparked a consumer craze that resonated around the world — but in this age of lax and ineffectual IP enforcement and archaic patent laws, the reality for Chen ended up being closer to a nightmare. “I felt so bad, there were so many knock-offs surrounding our booth. The entire show there were so many knock-offs selling the hoverboard. We decided we can’t stay here, so we just walked out the door and went home,” Chen recollected. This was an unbefitting welcome to CES for the man who just the day before had his new invention — the Iotatrax — win the trade show’s “Best New Ridable” award at the “Unveiled” event where companies showcase new products to the media for the first time. 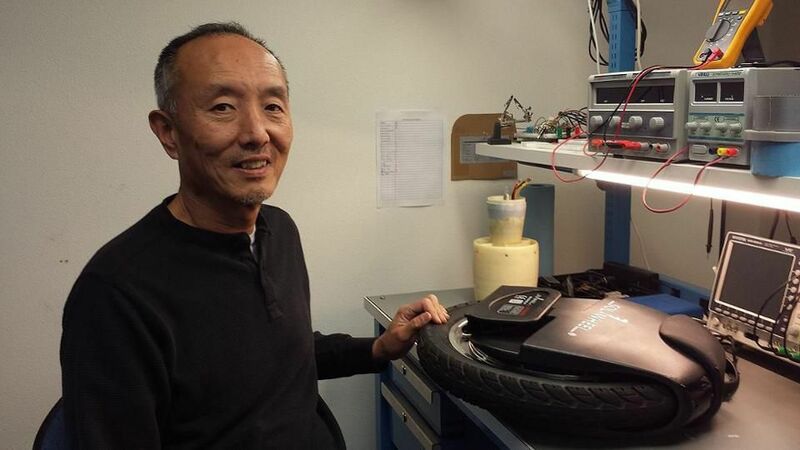 After putting prototypes of the Hovertrax — the original name of the hoverboard — on Kickstarter in the middle of 2013 with the promise of delivering one year later, Chen began cultivating a substantial following for the two-wheeled ridable that he envisioned to be the perfect “last mile” vehicle for commuters. However, his Kickstarter campaign also caught the attention of a large factory in Hangzhou, who was able to create a comparable vehicle from looking at the photos and watching the videos and began producing their own hoverboards by the time Chen was able to deliver the legitimate ones to his Kickstarter funders. Then, in 2015, the hoverboard exploded in popularity. Suddenly, celebrities such as Justin Bieber and Jamie Foxx began driving them around and the number of Chinese companies knocking them off rapidly grew to more than 600, according to Chinese government data that was presented to Chen. The value of hoverboards that these factory exported that year topped $4.6 billion — not to mention the ones that were sold domestically. In 2016, the problem grew worse, with the number of Chinese factories making illegal hoverboards ballooning to more than a thousand, with billions of dollars more being made by people who took Chen’s patented idea without shedding him a penny. Chen’s battles with Chinese counterfeiters began long before the hoverboard. He put his first personal rideable, the Solowheel — basically a motorized unicycle — on the market in 2013, and it was almost immediately knocked-off by Chinese factories. Still green to how things really worked, Chen decided to take a few of the infringers to court in China, but quickly realized the futility of the pursuit. In China, the courts are run by the government, and some government officials appeared to have had some vested interests in Chen’s case. While these judges did decide in Chen’s favor, it was on the contingency that he gave permission to the Chinese factories to continue manufacturing the product they stole from him.